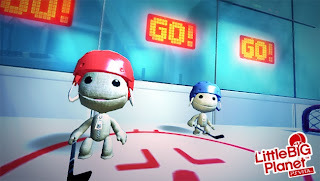 SuperPhillip Central: Exactly How Does the PlayStation Vita Have "No Games?" 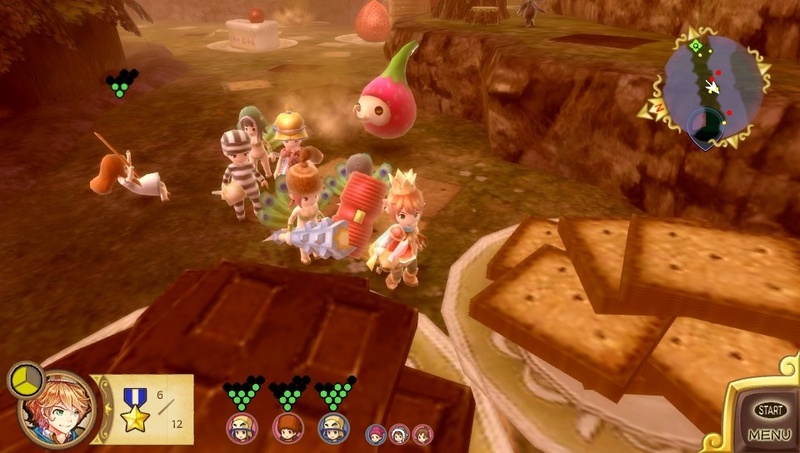 A common statement among some gamers is that Sony's struggling handheld, the PlayStation Vita, lacks software, even going as far as saying it has zero in the way of competent games. Of course, a lot of these people are simply trolling (These people could stand to read this article. ), but the idea that the Vita is starving for content is simply a falsehood. I would like to back the falsehood statement with some games that prove that the Vita does, in fact, carry a rather robust library of software. 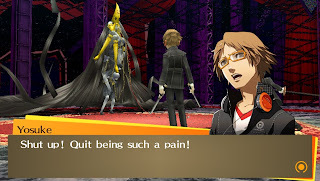 The highest-rated Vita game on game review aggregate sites, Persona 4 Gold is a port of the PlayStation 2 classic. 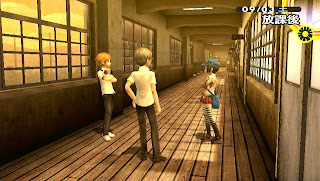 Players mix, match, and use the titular persona characters (of which there are 150 varieties) in battle as they traverse dungeons and towns and progress through an engaging story. The addition of two new characters, hundreds of lines of fresh dialogue, and high-definition visuals make for a port that is definitely worthy of adding to one's Vita collection. 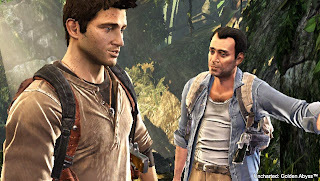 Nathan Drake returns in this prequel to the PlayStation 3 Uncharted trilogy. 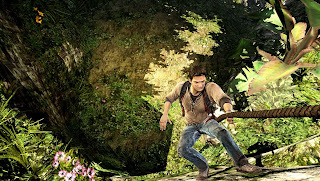 While the lack of any form of multiplayer hurts the title some, the single player of Golden Abyss has been expanded with new locales, set pieces, and characters to get to know and like. 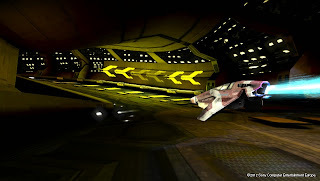 The use of Vita system features like the touch screen controls make for a novel approach to gameplay. Sony Bend has done a splendid job bringing yet another one of Sony's prized first-party properties onto the small screen with Uncharted: Golden Abyss. 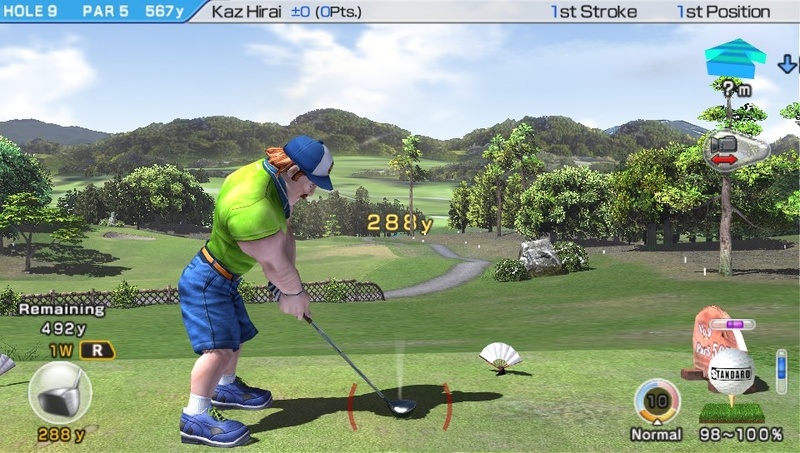 The goal of the Hot Shots Golf series has always been to provide an accessible golfing experience to players while still keeping the depth of the sport. 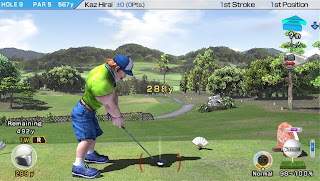 Hot Shots Golf: World Invitational is no different in this department. The sixth mainline game in the franchise, World Invitational offers tons of replay value with its single player, challenges that unlock new balls, clubs, and costumes, and online multiplayer tournaments that help you test your golfing prowess against the world. 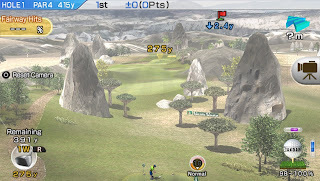 An incredibly capable addition to the Hot Shots Golf series, World Invitational's new MSRP makes it quite a steal. Another game meant to serve as a prequel, WipEout 2048 (2048 being the year the game takes place in) brings the fast-paced and intense racing game to the PlayStation Vita, and uses many of its features such as tilt, touch, and voice controls. 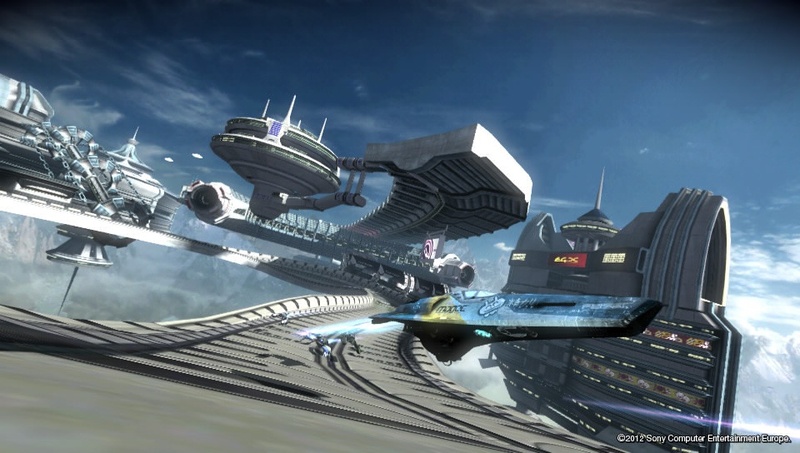 WipEout 2048's multiplayer allows eight players to jet through the gorgeous futuristic tracks online, and in some cases, play with PlayStation 3 players via Wipeout HD. 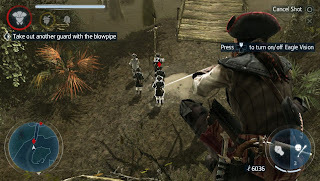 In addition to that, there is also cooperative play for missions. 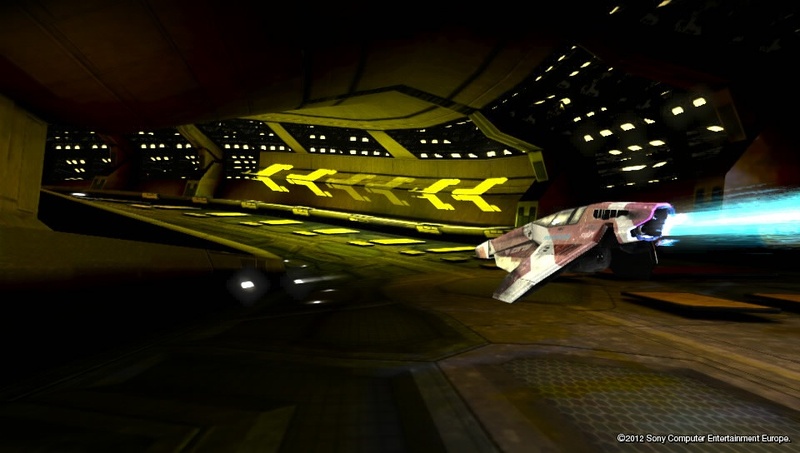 There's a ton of challenge and speed with WipEout 2048, and for the racing fan, it is at the top of the mountain on Vita. 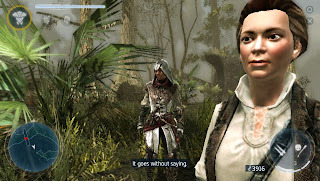 Taking the Assassin's Creed III name and creating a side story for PlayStation Vita owners, Assassin's Creed III: Liberation stars, for the first time in franchise history, a female protagonist. If you have been worrying about the Assassin's Creed experience not being transported well to a portable, rest easy-- you'll be doing all the same running on rooftops, stealthily stabbing enemies, and earning chain kills, just like Liberation's bigger, more popular brother. 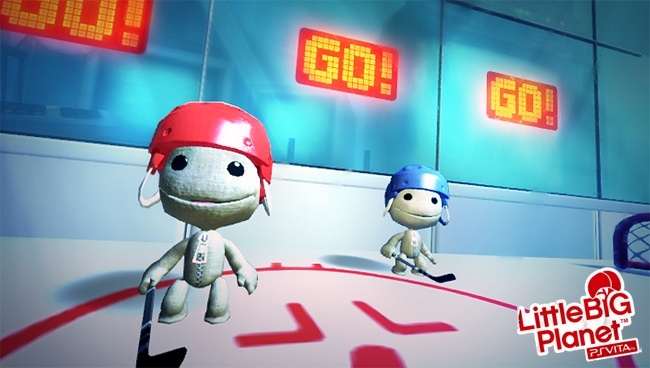 What Vita owners get is yet another title to add to the list of worthy games to the Vita library. Formerly a PS3 project before its development was shifted over to the Vita, Gravity Rush is quite unlike any other game out there, much less for the Vita. 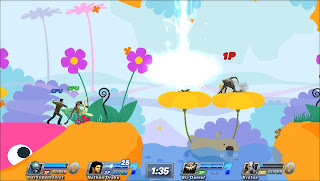 One of the obvious primary mechanics of the game is the ability to control gravity-- walk on walls, send the heroine Kat careening into enemies, and other fascinating feats. 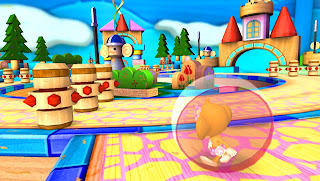 The RPG elements add another dimension to the game, with such concepts as leveling up and optional bosses. 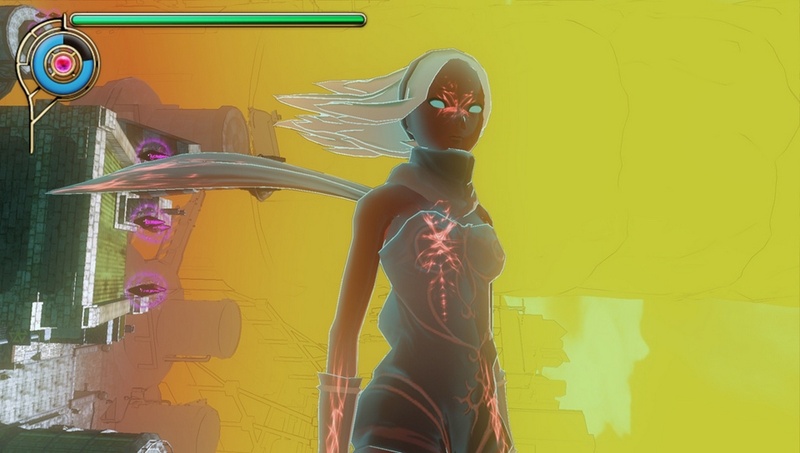 Gravity Rush isn't a perfect game, but its positives far outweigh any faults it possesses. 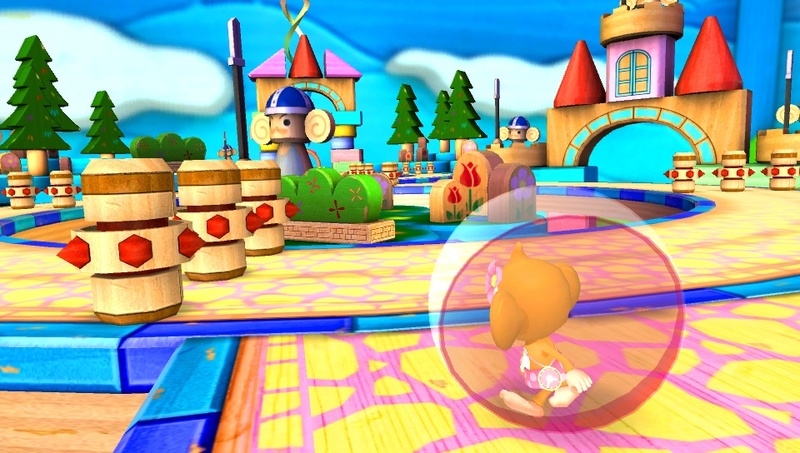 Speaking of Kat, how about we go to a game that will feature character in DLC form? 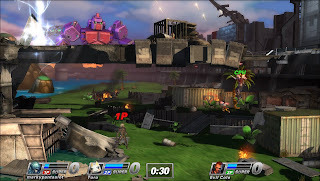 PlayStation All-Stars Battle Royale is one of the first of many "YOPO" games. This acronym stands for "You Only Pay Once." 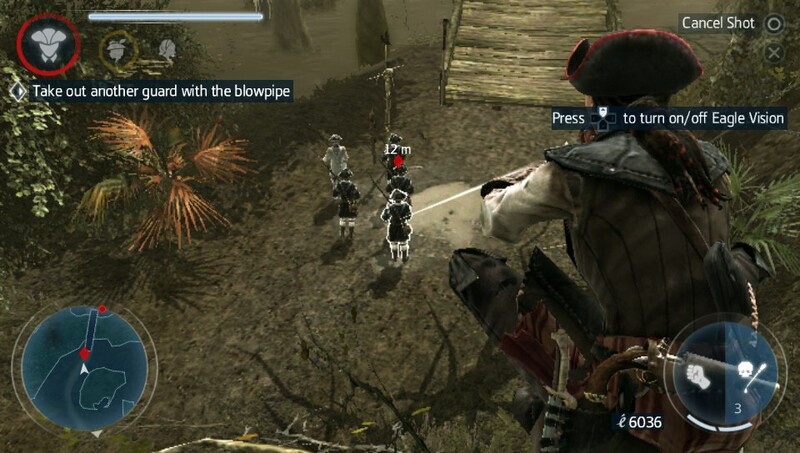 However, it only works if you buy the PlayStation 3 version. (Thanks to Ken S. for that clarification!) Both versions have cross-play, so PS3 owners can duke it out with Vita owners, and vice versa. 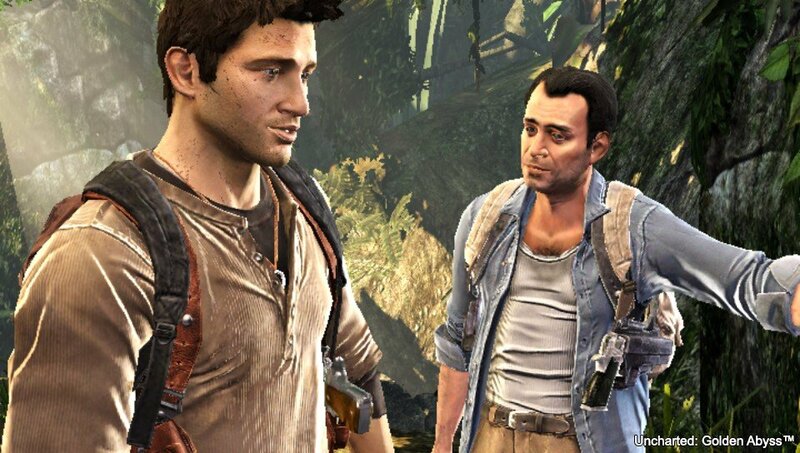 No matter which popular PlayStation character you choose-- whether it be Kratos, Sackboy, Nathan Drake, Ratchet, or whoever else-- you're bound to have one heck of a party. My favorite new IP of the past generation hits the Vita, containing all new story levels and content. With the front and rear touch screens on the PlayStation Vita, level creation, a profusely popular feature of the franchise, has become less troublesome and much more streamlined. While you can't import levels from the console versions of LittleBigPlanet to the Vita version, already there is an immense catalog of impressive levels by some creative level creators. 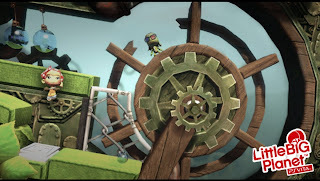 If you need a game that will boost your own level of creativity, look no further than LittleBigPlanet PS Vita. 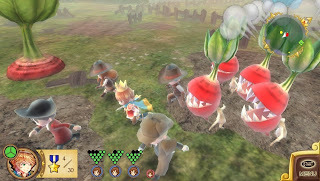 While this game is only available via download in North America, New Little King's Story is still a great game. It is essentially a remake of the Wii cult classic, Little King's Story, only given enhanced features. One such feature are the improved visuals, showcasing a less childlike look. As your little king, you try to conquer neighboring kingdoms, gathering resources, hiring citizens to battle alongside you as you vanquish bosses and baddies, and expand your own kingdom. If you can stand the quirky gameplay, New Little King's Story brings enough that is new to the table that makes it a worthwhile Vita title. It seemed perplexing how Sega could continue to mess up a winning formula with several poor Super Monkey Ball games, such as Banana Blitz (not to be confused with the game I'll be talking about, Banana Splitz), Step & Roll, and Super Monkey Ball 3D. 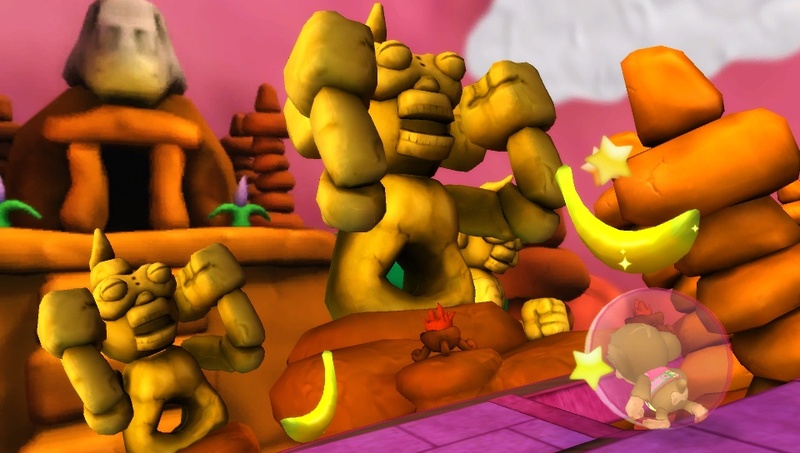 Well, now it seems like Sega and the Super Monkey Ball series has got its groove back with Banana Splitz, a Vita exclusive. The traditional rolling Aiai and friends through progressively more difficult and twisted courses, trying not to fall off as you go for the goal, is present and accounted for. It's a welcomed return to form, for sure!